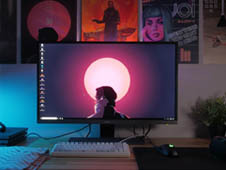 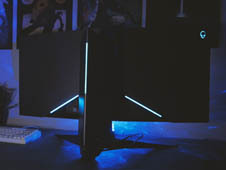 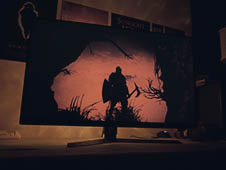 Lim's Cave - Gaming Monitor Reviews. 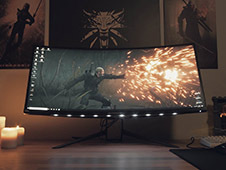 Epic Videos. 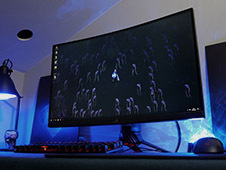 Find here an in-depth LG 32GK850G review with an IPS and VA Quantum Dot comparison. 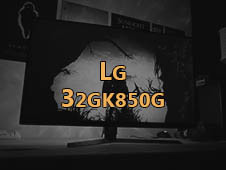 The LG 32GK850G is a G-Sync gaming monitor with a WQHD (1440p) resolution, a VA panel, and 165Hz. 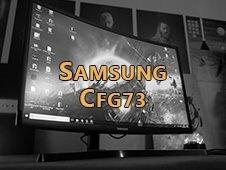 Samsung CFG73 Quantum Dot Review and comparison to the CFG70 and an IPS panel. 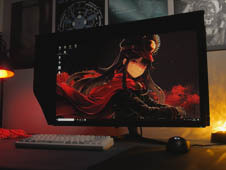 My third IPS WQHD G-Sync monitor. 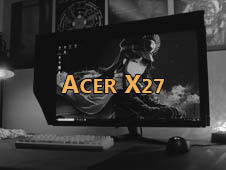 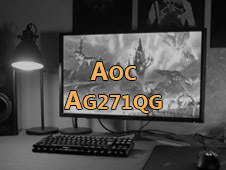 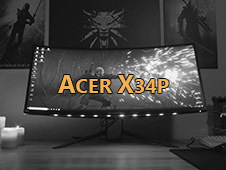 The real question is: Acer, Asus, Viewsonic or the AOC? Asus PG27VQ Review: Is this monitor next-gen? 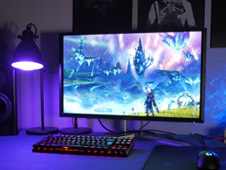 A step into the next level? 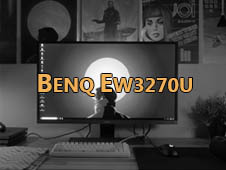 First, we have to clarify a very important information. 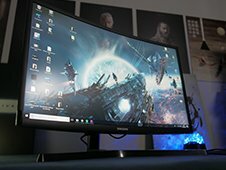 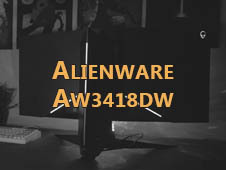 165Hz gaming monitor with G-Sync and 1440p.